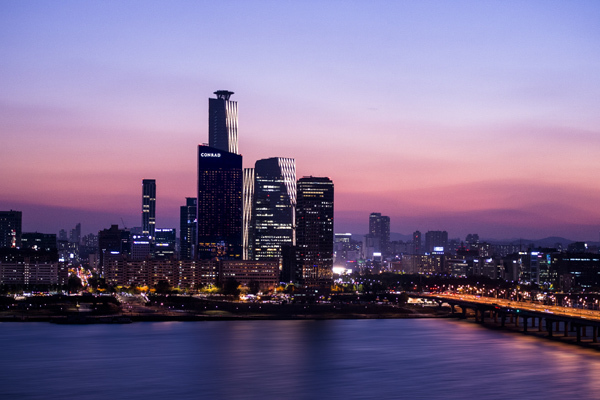 Strategically located, Conrad Seoul occupies one of the four towers of the International Finance Centre in Yeouido Business District. 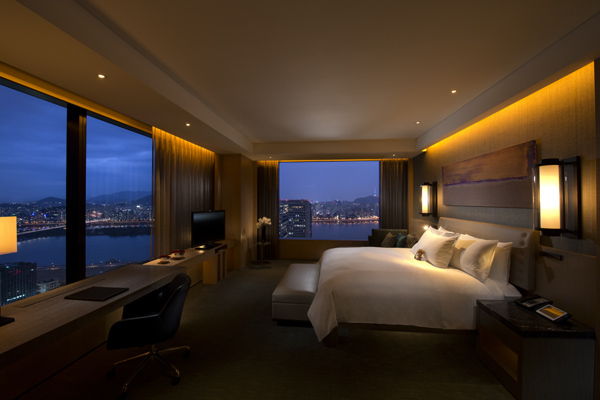 The hotel presents panoramic views of the Han River and the city skyline. 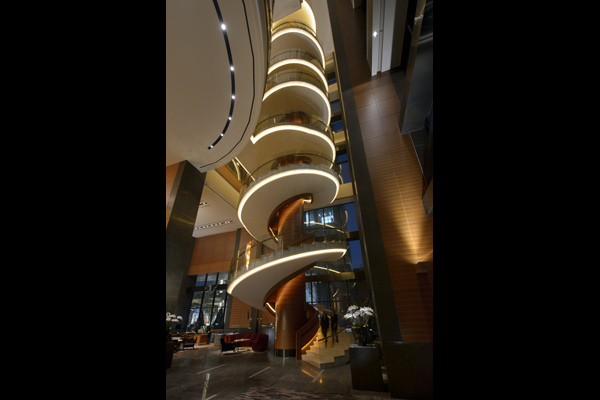 Guests can enjoy the convenience of direct connection to the entertainment mall as well as the subway system. 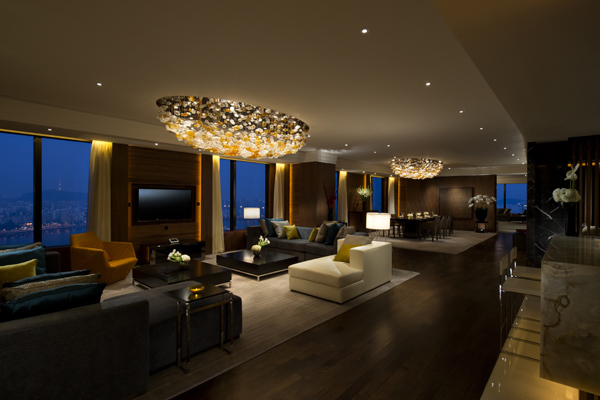 Featuring 434 spacious rooms, Conrad Seoul boasts innovative, Apple-based in-room technology. 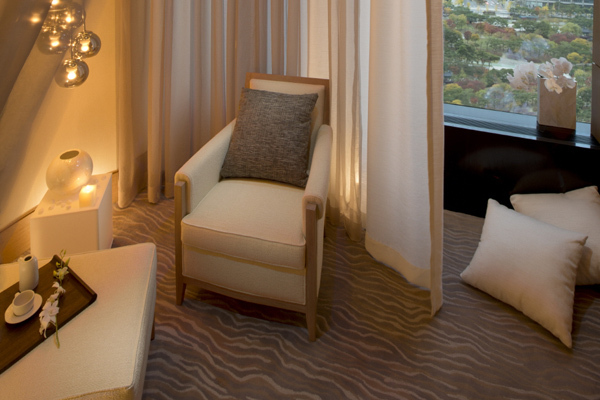 Complete with luxurious amenities, the hotel is where business and pleasure seamlessly connect. 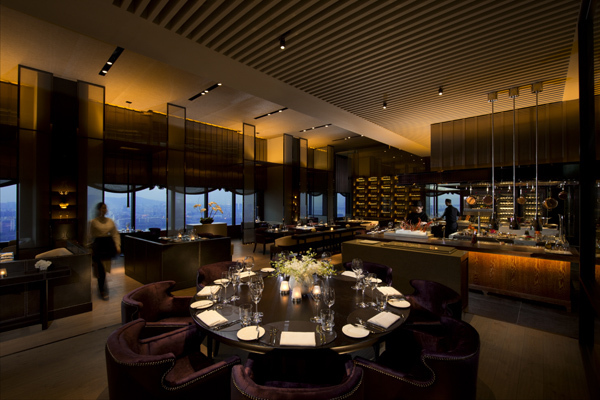 Conrad Seoul offers exquisite dining options with Zest, a buffet restaurant, Atrio, the casual Italian cuisine as well as 37 Grill & Bar, located on the 37th floor with breathtaking view of the city. 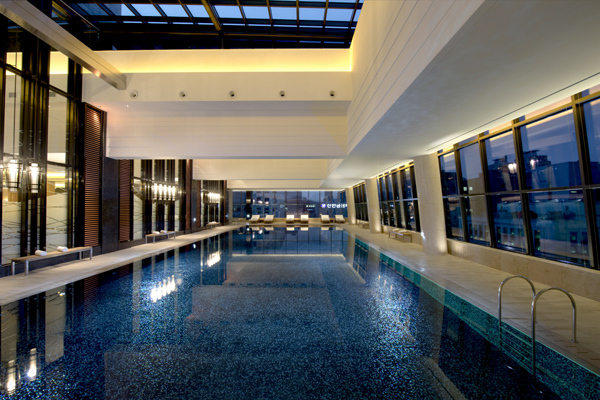 The hotel also features an expansive 2,608 square meters of state-of-the-art function venues including two large ballrooms and 11 studios. 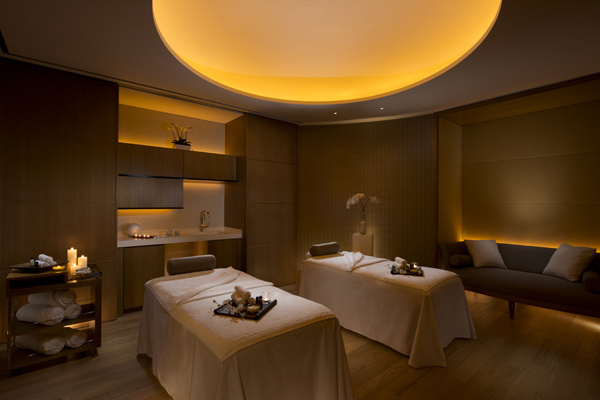 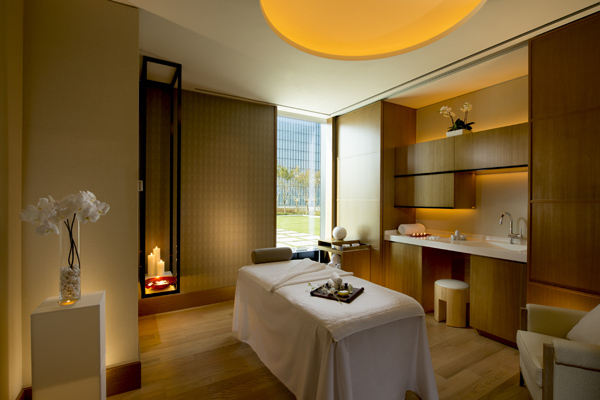 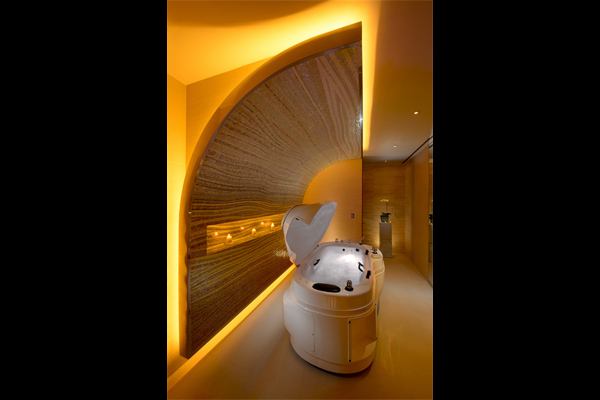 In addition, Wellness Zone features a well-appointed spa and health club that comes complete with golf range and a 25-meter lap pool.